Turkey is planning to increase its funding for a new generation of unmanned military vehicles, analyst Burak Bekdil wrote for Defence News. President Recep Tayyip Erdoğan himself has pledged to move the drone programmes further and even produce unmanned tanks, Bekdil said. Turkish military companies including Katmerciler, Nurol, Bayraktar and Aselsan were already leading the way in remote-controlled military vehicle manufacture, Bekdil said. 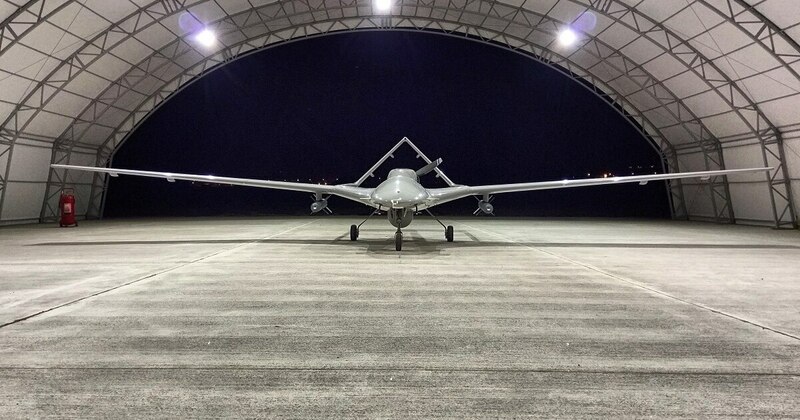 Turkey’s government and military leaders look determined to boost a multitude of unmanned vehicle programs in hopes these indigenous systems will serve as the backbone of future operations.